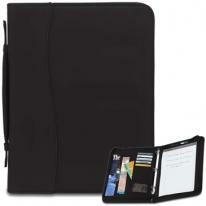 Get organized for travel or meetings. 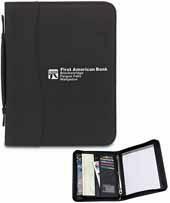 Versatile design holds 3-ring binder and writing pad and slip pockets hold credit cards, I.D. and papers. SIgN wave collection also available in travel accessory and tote options. 3-ring binder with pen loop. 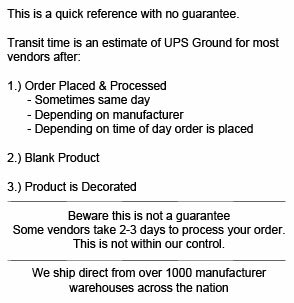 8-1/2" x 11" writing pad included. Materials: 70D nylon Size : 10-1/2"w x 13-1/2"h x 2-1/4"d (Closed) Imprint Area: Front Center (Standard): 4-1/2"w x 10"h, 1 color(s) max. 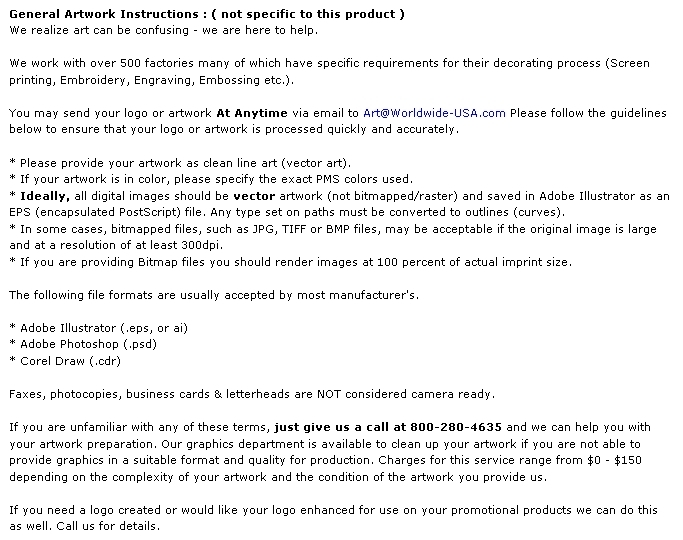 Packaging: Bulk Pack Of: 12 Weight: 29 lbs. Buy Sign Wave Zip Ringbinder Today!